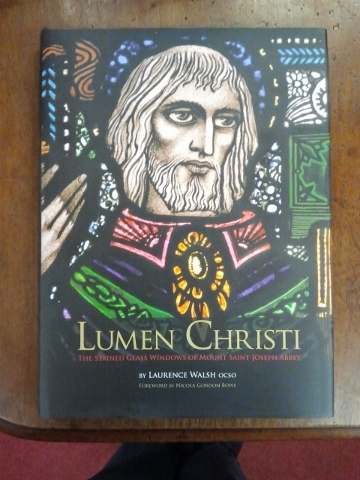 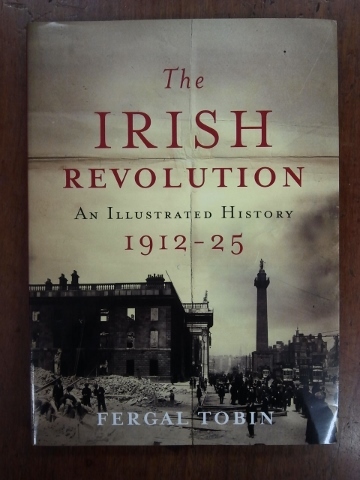 Home / Books / Irish / Biography-Social History / Vanishing Ireland. 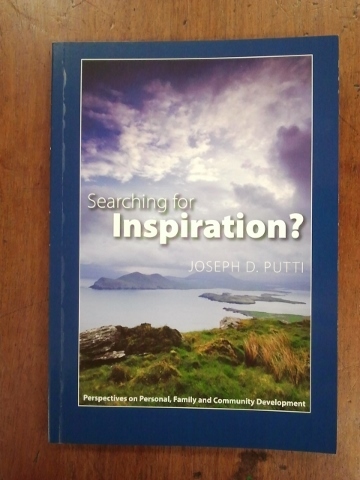 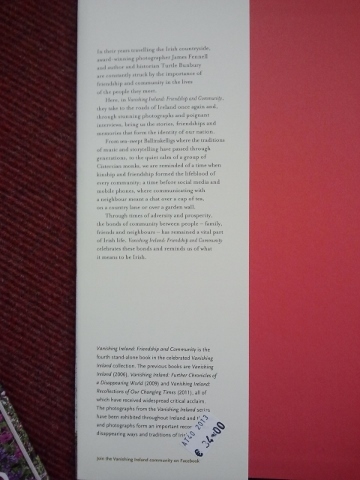 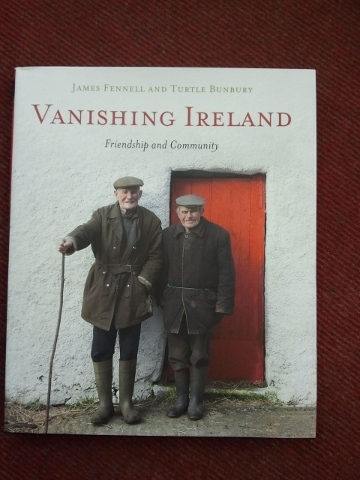 Vanishing Ireland - Friendship and Community was written by James Fennel and Turtle Bunbury. 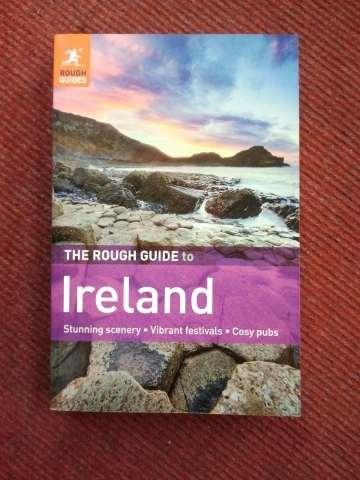 Notify me of updates to Vanishing Ireland.